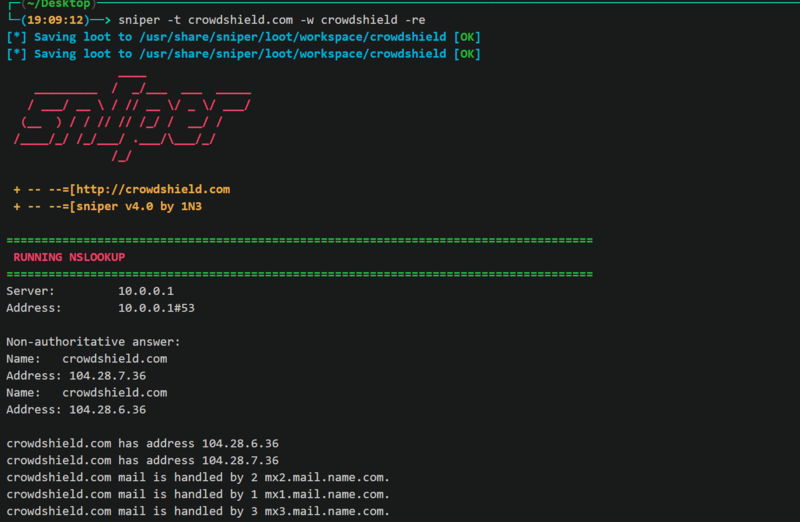 Sn1per Community Edition is an automated scanner that can be used during a penetration test to enumerate and scan for vulnerabilities. Sn1per Professional is Xero Security’s premium reporting add-on for Professional Penetration Testers, Bug Bounty Researchers and Corporate Security teams to manage large environments and pentest scopes. For more information regarding Sn1per Professional, go to https://xerosecurity.com. NUKE: Launch full audit of multiple hosts specified in the text file of choice. Usage example: ./sniper /pentest/loot/targets.txt nuke.